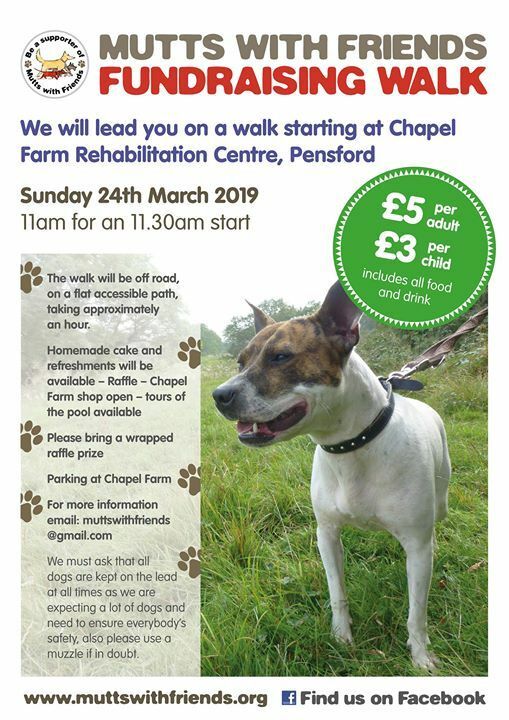 Join us on a walk starting from Chapel Farm, where there will be parking. 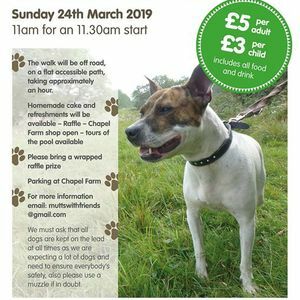 The walk will last for around an hour, followed by hot food served in the Barn. 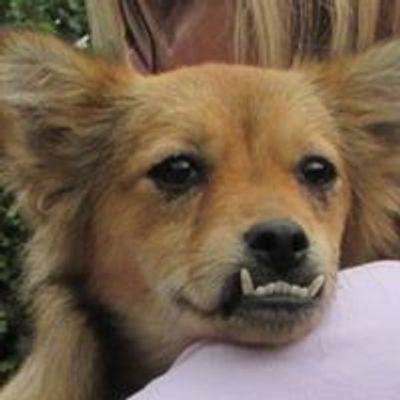 Mutts With Friends Dog Rescue is based in the Chew Valley near to Bristol and Bath. We are a non profit organisation run by volunteers to help save lives.